Great Lights at a great price!!! I work for a Utility Company and we use these lights for everything! Most amount of light in the smallest size I've found to date. 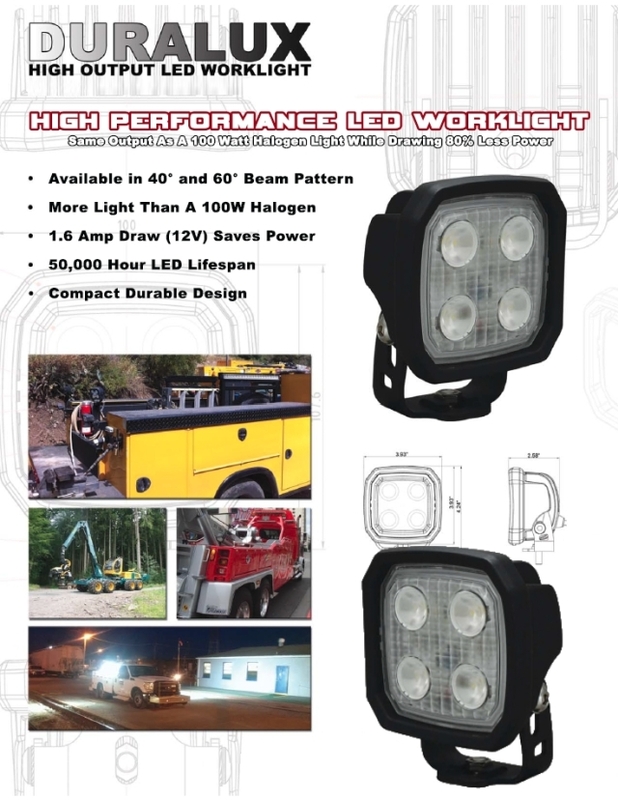 Click the button below to add the 40° Duralux 2000 Lumen 20 Watt LED Flood Light. DURA-440 to your wish list.